This old time apple originated in New York about 1800. 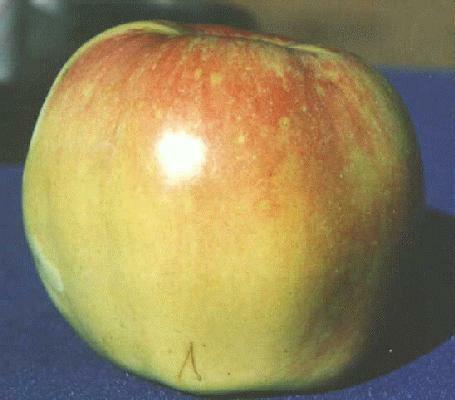 Large, round, tart apple with shiny smooth skin. Good for fresh eating, juice, and pies. Ripens in mid-October in the Willamette Valley. Good keeper.